Best Buy sold more AirPods last month than any other product. Sales of AirPods don’t seem to be slowing, even though they’ve been on the market for years. And the controversial iPhone headphone adapter still sells very well, too. These are just a couple of the Apple-related products that are top sellers at retailer Best Buy. 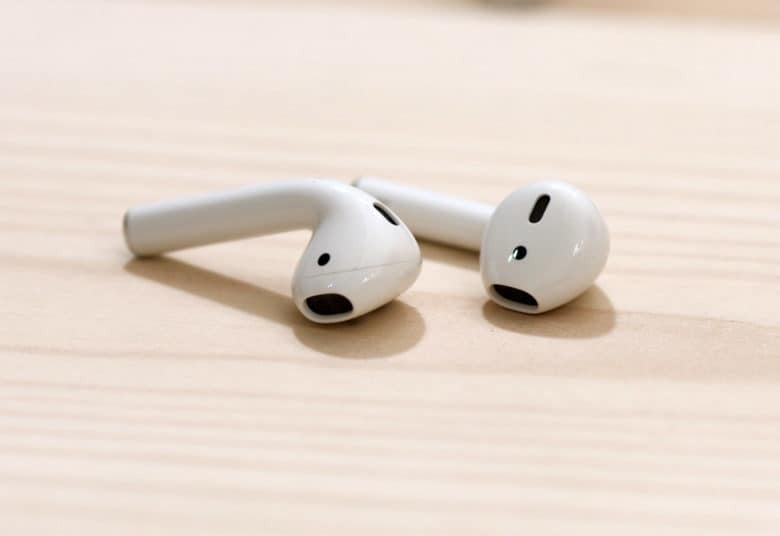 AirPods debuted during the 2016 holiday shopping season, but were nevertheless the number one selling product at Best Buy this October, according to market-tracker Thinknum. That’s despite speculation that a replacement could be out before the end of this year. However, it’s more likely a fresh version of Apple’s wireless earbuds will be introduced sometime in 2019. AirPods 2.0 are expected to add noise-cancellation, more range and limited water-resistance. Even better, Apple received a patent early this year for earbuds that can monitor your heart rate. The third item on Best Buy’s best-seller list is Apple’s Lightning-to-3.5mm Headphone Adapter. This $9 widget is necessary to plug a pair of wired headphones into any recent iPhone, as these lack the necessary 3.5mm headset jack. Apple stopped including this adapter in the box with the 2018 iPhone models, so anyone who needs one must purchase it. A replacement for the Apple EarPods with Lightning Connector ($20) that comes bundled with every iPhone is in sixth place on Best Buy’s list of top sellers last month. And a replacement Apple 3.3′ Lightning to USB Cable ($19.99) is in seventh place. Two Apple-related products made by other companies also do very well at Best Buy. The InvisibleShield HD Glass+ Screen Protector for the iPhone XS Max was the eighth best seller, and an Insignia 4′ Lightning Charge-and-Sync Cable rounded out the top 10.